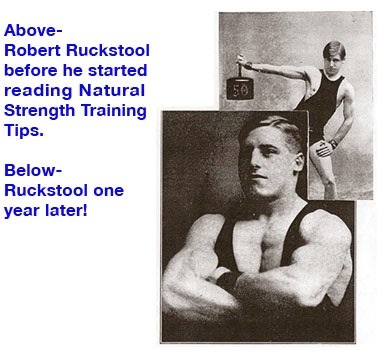 All throughout history man had waited for the arrival of the "Mythical Strongest Man in the World." Many strong men had filled the venues of the hallowed grounds of the Iron game, but the man that set the strength world on notice in the early 1950's was the one and only, MARVIN EDER. 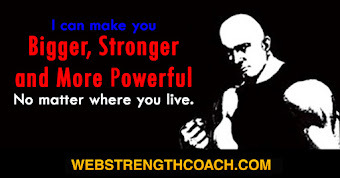 Marvin has long been recognized by the experts the world over as the greatest pound for pound natural strength athlete to wear the crown of "World's Strongest Man." 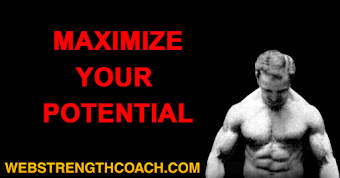 His incredible power along with a world class physique set him apart from other men of his era. 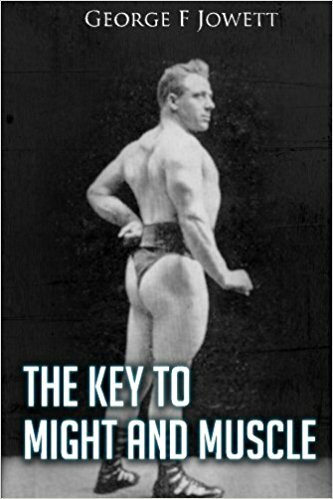 He had tremendous natural gifts, thick joints, great leverage, all his lifting was done way before the era of drugs. 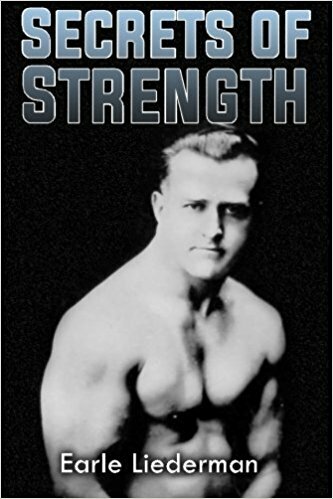 Marvin's strength feats were almost super human, he was able to surpass the efforts of almost all super-heavies of the time, weighing only 196-198 pounds. 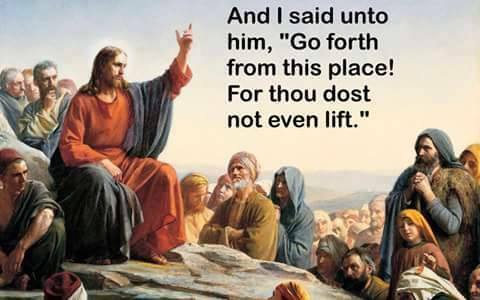 He was the third man in the world to bench press 500 pounds and the only man under 200 pounds to accomplish this fabulous feat in the 1950's. 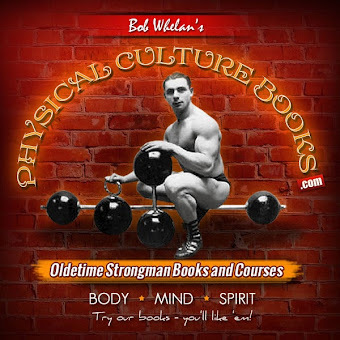 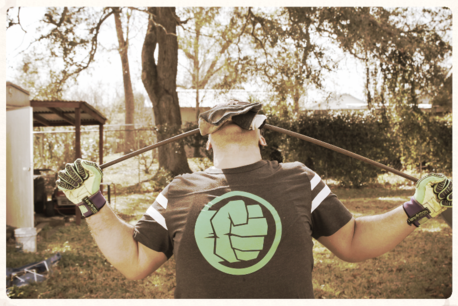 His one single parallel bar dip has never been equaled, 434 pounds, at the bodyweight of 198. 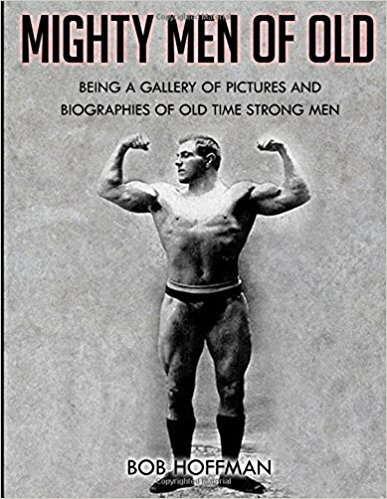 He cleaned and military pressed 355 as a middle-heavyweight in 1953, which exceeded the official American record by 74 pounds, but due to being declared a professional athlete at the time, was unable to claim his rightful place as the American and world record holder. 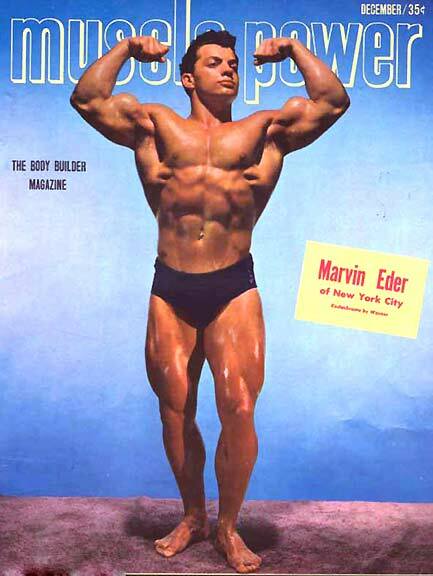 Marvin was the original high intensity training kid, very few could stand up to his training volume or load, truly Marvin Eder was pound for pound, the "STRONGEST MAN" who ever walked the face of the earth.